Cashew nuts are actually the kidney-shaped seeds that adhere to the bottom of the cashew apple, the fruit of the cashew tree. 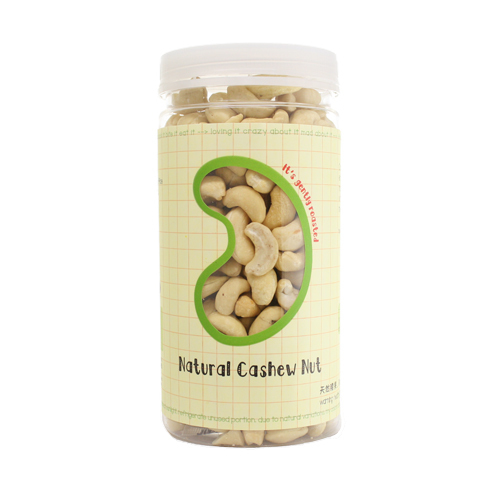 The delicately flavored cashew nut is a favorite between meal snack. It also makes wonderful nut butter and a special addition to salads and stir-fry dishes. 2. Sprinkle some chopped cashew nuts on top of mixed green salads. 3.Add chopped cashew nuts to your favorite hot/cold cereal or yogurt.